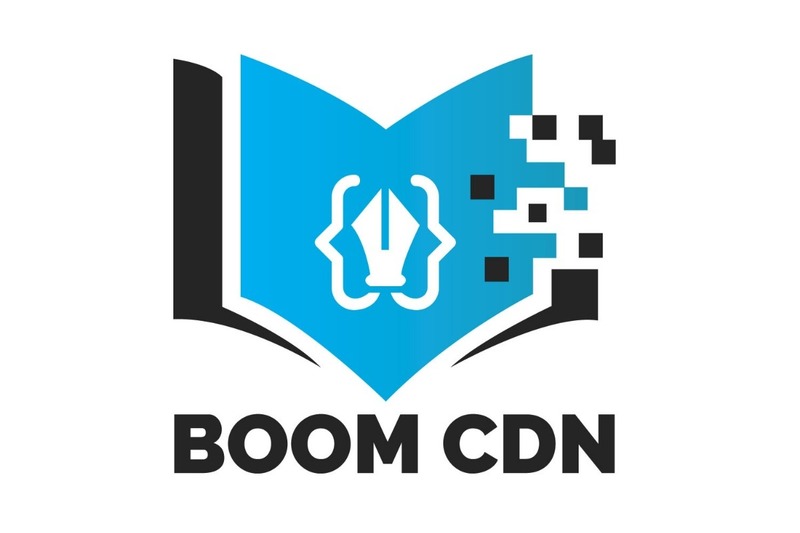 Boom CDN is a public Content Delivery Network that offers the latest and greatest scripts, styles and files for the modern developer. Your contribution will support server costs and upgrading Boom CDN technology. Everyday we solve new problems and enhance the content delivery network to improve websites and applications across the internet. Each and every donation matters and helps to reach the ultimate goal. It's because of people like you that we are even able to offer Boom CDN. Let's change the world together!